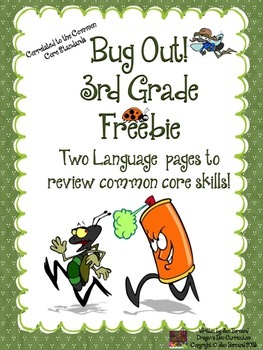 Get a little buggy with this third grade freebie! 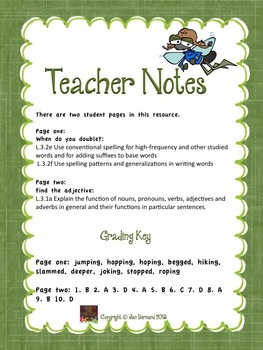 This resource includes two student pages that cover three language standards. 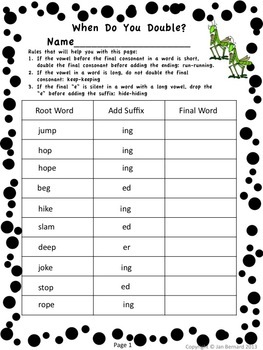 The resource is taken from a larger product called, "Going Buggy Over Common Core Language Arts Activities!" 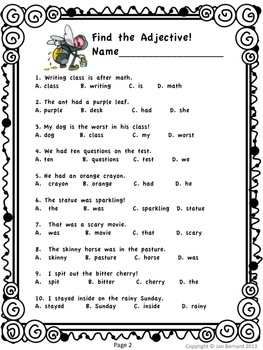 available in my store. If you are interested in receiving updates of new resources, and getting 1/2 off within the first 48 hours of launch, click on the "follow me" button next to the green star!